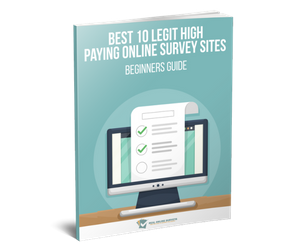 If you are looking for a cool way to make money online, then taking surveys is what I would strongly advise. I have done a lot of surveys and so I can attest to the fact that it pays even though the pay may not be as much as you would expect from your normal job. Companies are constantly looking for the opinion of their consumers concerning their products and so they are willing to pay you if you can bare your mind on what you think about the product. A lot of people have asked me whether there are real paying survey sites and over time, I have told them that the answer is Yes. I will not fail to acknowledge the fact that there are Scam survey sites all over the internet. However, to keep you safe from some of these scammers, I will be presenting to you a detailed list of scam free survey websites that have been accredited by the BBB. 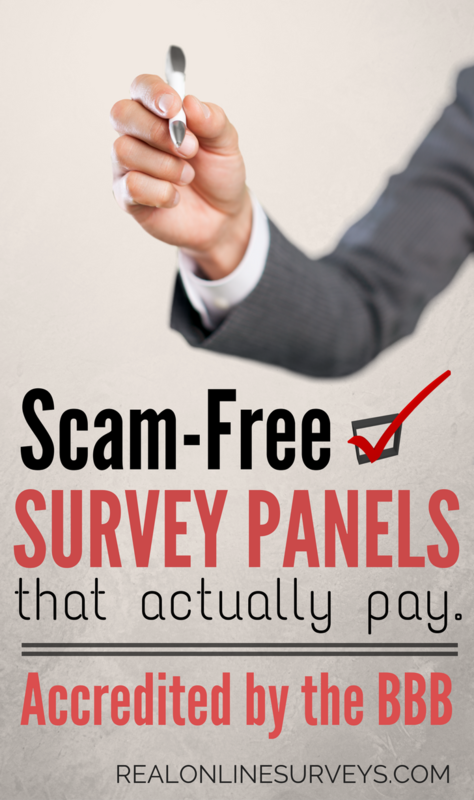 Looking for a legitimate survey panel that pays CASH? 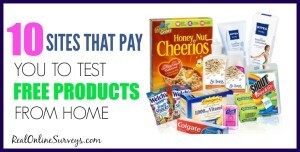 Here's a big list of companies that do! The BBB also was known as the Better Business Bureau is an Organization that helps to settle disputes between businesses and their consumers. BBB was founded in 1912 and since then, it has proved its worth as a reputable organization. 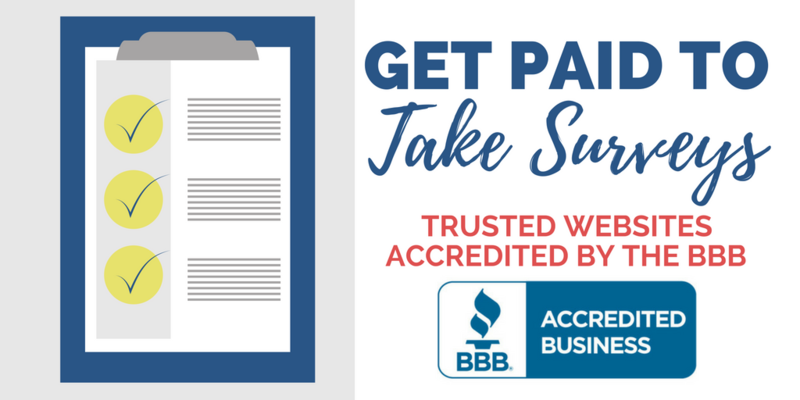 The BBB works as a third party resolution company and it has also carved a niche for itself by rating over 4 million businesses. BBB has a rating system that gives companies rating which ranges from A+ to F. There are also other businesses that are not rated by the BBB and they are denoted by NR. Some of the factors that BBB considers before rating some of these businesses are the total number of complaints, number of unresolved complaints, the business age and the trustworthiness of the business. This helps the BBB give proper information about the business. If you like getting paid for surveys, watching videos, shopping, and more, then you must try Swagbucks. Give it a try and see how you like it. It is completely free! Feel free to signup with all of the companies below for more survey opportunities. 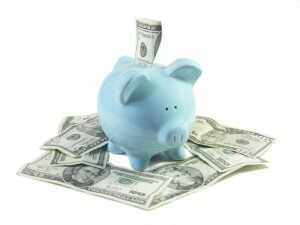 This page may include some affiliate and referral links. Please be aware that I only promote companies that I feel I can legitimately recommend to my readers. Please see my disclosure policy for further information.